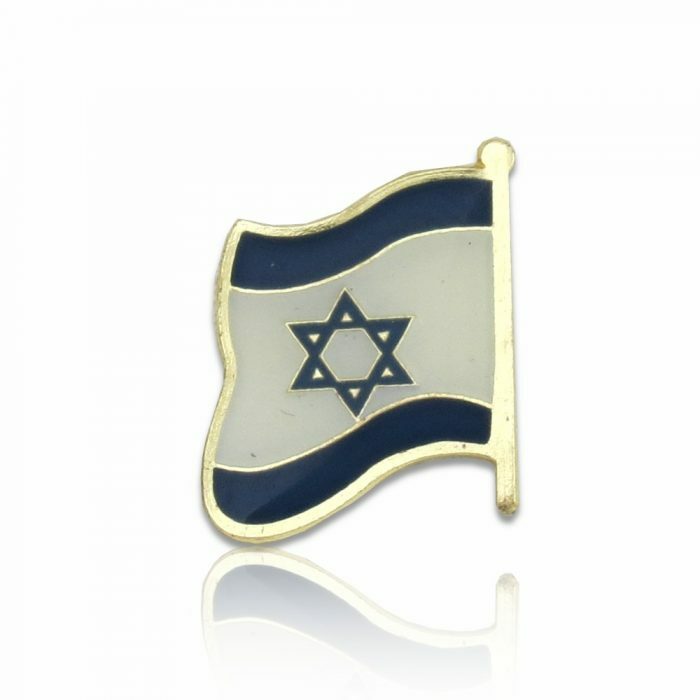 This is a beautiful Israeli flag Lapel pin. The design was inspired by The Crossing of the Red Sea by the Hebrew people and the Talit (a Jewish Prayer Shall). The colors blue and white resemble the garments of the High Priest serving at the Temple on mount Moriah. The two triangled star, the Magen David (Davids shield) through time became identified with the Jewish people. 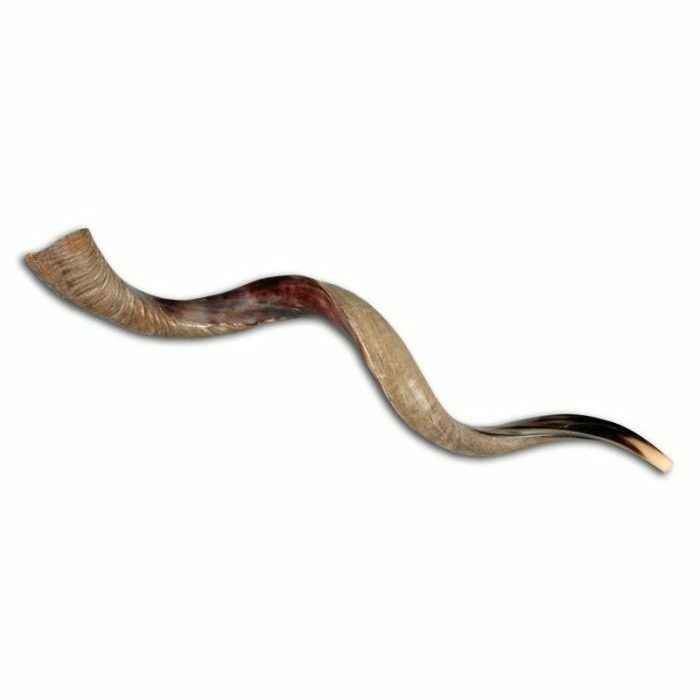 Please note that this item will be shipped separately from Israel. 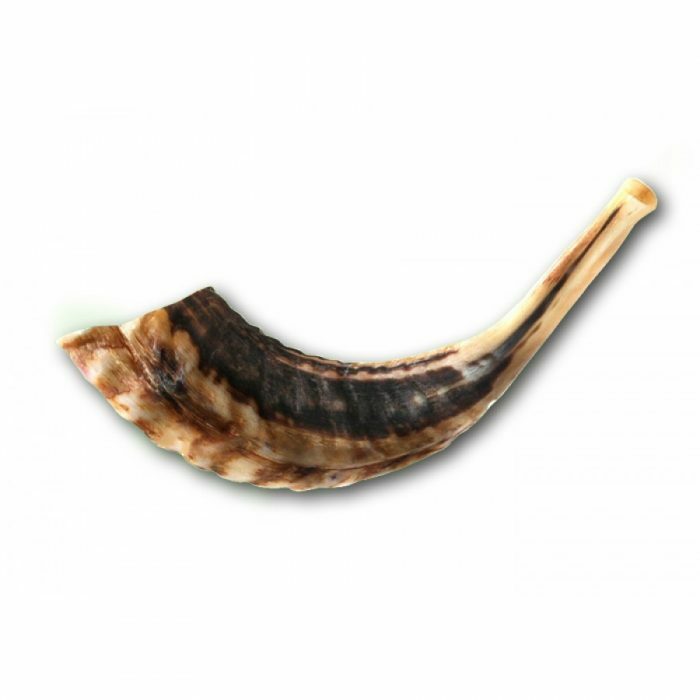 Galilee Calendars is a marketplace ministry located in the Galilee. Proceeds help support congregational and humanitarian works in the Land of Israel.